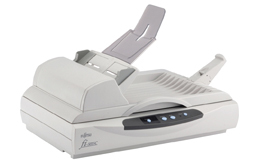 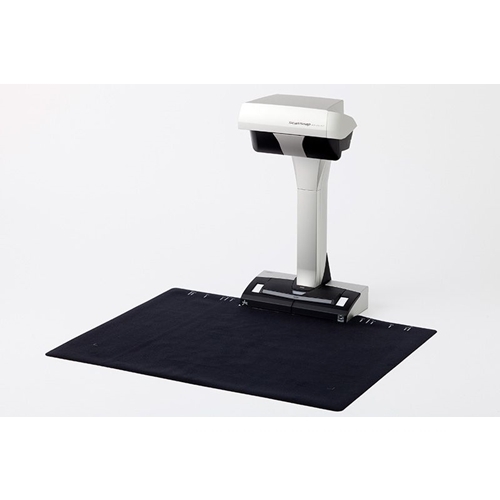 Some things can't be scanned through a feeder so ScanSnap SV600 OH operates by taking an elevated view altogether. 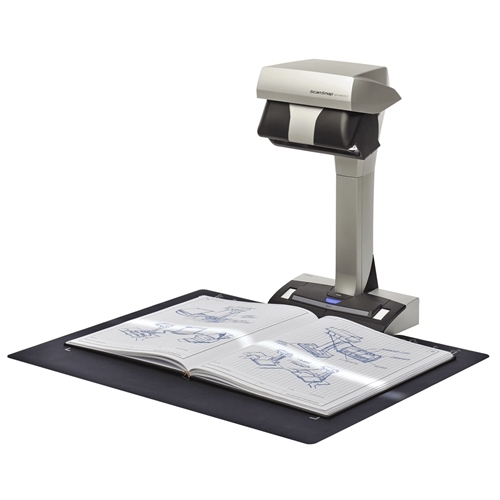 Make it an easy job by scanning not only books or magazines but all types of content restrained in binders, spirals, folders, or clear sleeves... just flip the page and scan. 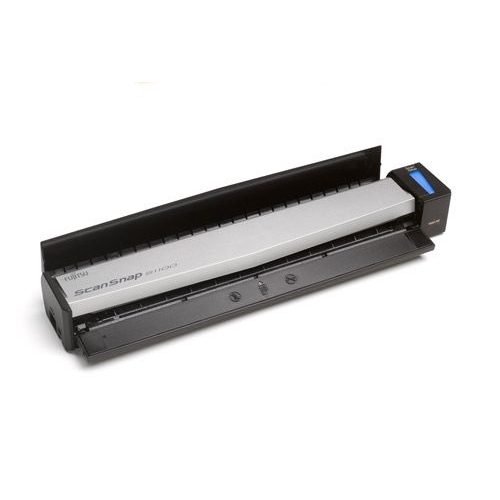 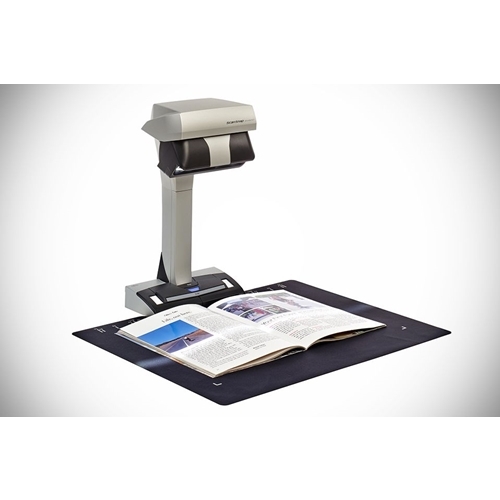 ScanSnap SV600 OH breaks free from typical flatbed limitations by scanning content larger than just letter size. 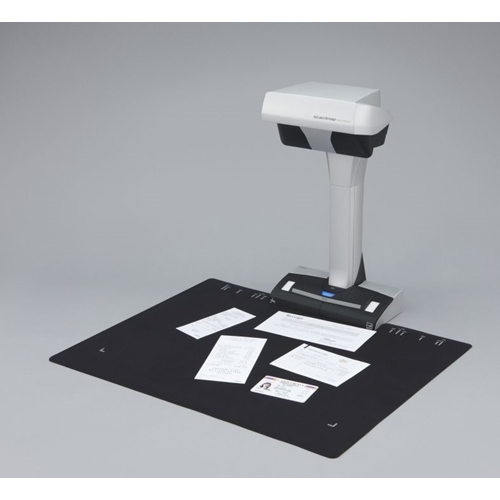 Simply position the document on the A3 scan mat and press scan.